It is that time of year again; time to lose all those unwanted pounds that we packed on over the holidays! Fair Elementary is hosting the “Biggest Loser” competition once again! This seemed to be a favorite among some staff members and parents last year, so we have decided to offer it once again. This year’s competition will kick off on Tuesday, February 4th, 2014. The fee for being in the competition is $20.00 per person and is due to Nurse Blanton on February 4th, 2014. The competition is a 12 week program (last weigh-in is April 25th) and is based on the percentage of weight that each person loses. You will need to come by Nurse Blanton’s office on February 4th for weigh-in and to pay your $20.00 fee. We will weigh in every Friday in Nurse Blanton’s office. 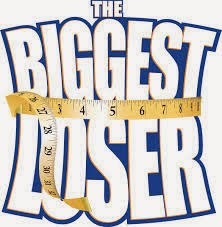 At the end of the twelve weeks, whoever has lost the most percentage of weight will be our winner of the “Biggest Loser” competition and will win 75% of the money that is collected on February 4th. Second place will win 25% of the money that is collected. This is a great way to lose those unwanted pounds all while being a part of a competition against one another and maybe winning some cash money… Don’t let this opportunity slip away! Please let Nurse Blanton know if you are interested in participating (773-5854)! February is “Health Awareness” month at the Family Center. 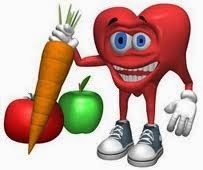 On February 6th from 5:15 - 6:30pm Nurse Blanton will be presenting information to parents on healthy eating habits for parents and students. On February 20th from 5:15 – 6:30pm Coach Rhyne Thompson and Coach Jess Brantley will be presenting information to parents about the “Let’s Move” workshop and the importance of exercising. 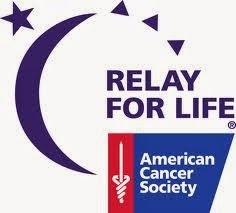 Fair Elementary will have a fundraiser for Relay for Life. 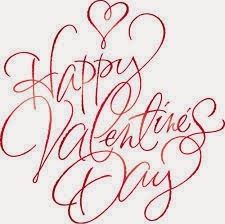 We are selling “candy gram” suckers to be delivered on Valentines’ Day for Pre-K through 2nd grade students. They are $1.00 each. Please send your child’s money along with the order form to school by Wednesday, February 12th. Order forms will be sent home with students and extra forms can be picked up in the office. We will only be delivering suckers to students at Fair Elementary. If you would like to purchase additional candy grams for a student at another campus, please pick them up at Fair Elementary. Thank you for your support! Fair Elementary will be joining other schools across Mississippi and Louisiana in a program that will be instrumental in raising funds for lifesaving cancer research. 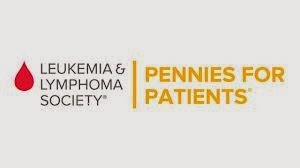 Fair Elementary’s students will be taking part in The Leukemia &Lymphoma Society’s (LLS) Pennies for Patients. During a three-week period (February 3rd – February 21st), students collect spare change to support LLS’s mission: To cure leukemia, lymphoma, Hodgkin’s disease and myeloma, and to improve the quality of life of patients and their families. 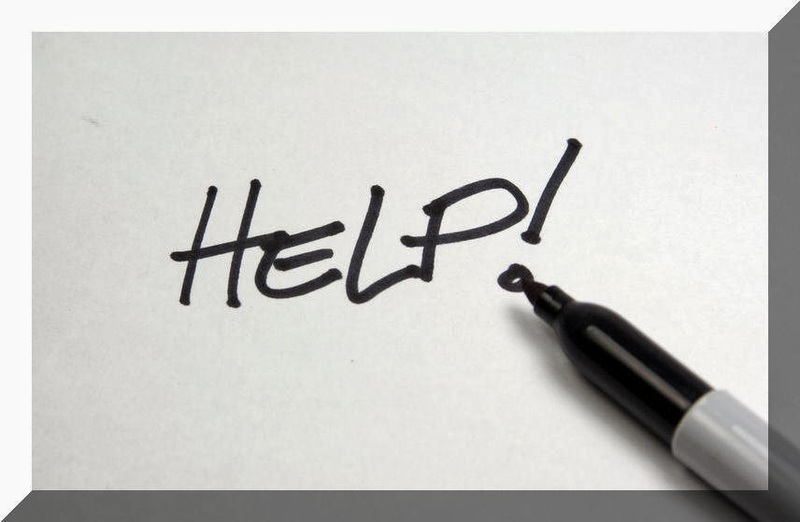 You can also make a personal donation in cash or online at http://msla.sy.llsevent.org. You can also donate by check, made payable to The Leukemia & Lymphoma Society. Thank you for your support! 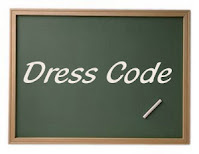 Fair Elementary is in need of uniform pants for our clothing closet. If you have any new or slightly used uniform pants that you would like to donate, please bring them to Fair Elementary’s office. Your donation will be greatly appreciated.